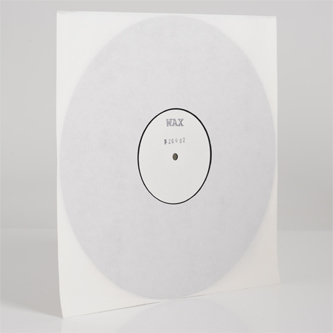 Of all the anonymous white labels to emerge from the Hardwax camp, two names have caused quite a stir; The Equalised and Wax imprints. Their limited nature and club-perfected rhythms have ensured they're some of the most in-demand bits of the black stuff from the last couple of years, and all but the deafest techno/house fan should be able to figure out who's behind them! 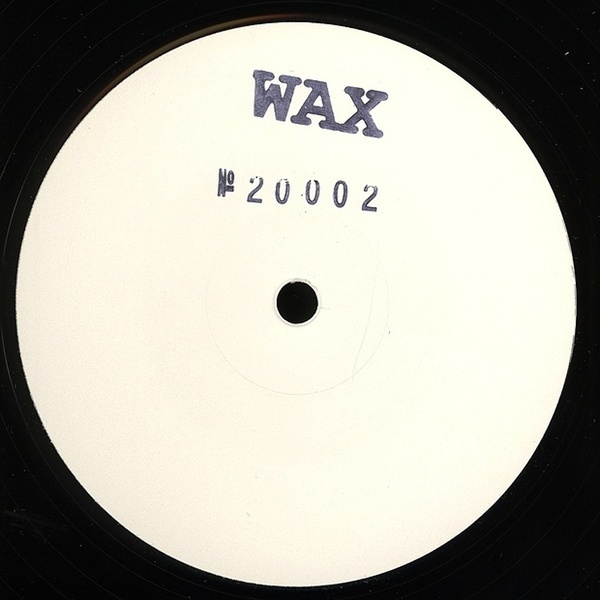 Wax 20002 may well be the only 12" the label drops this year, but it's all about quality and certainly not quantity here. The untitled A-side follows 10001's lean and toned aesthetic with purified house rhythms strictly made for the dancers. Those offset bass hits and slithering machine patterns were made with no other purpose than to swing hips, step feet and bounce bodies on the floor in the most efficient and joyously effortless manner possible. The untitled B-side also has the same focussed aim, but carries it out with some euphoric 90's flair, adding effervescent piano keys and smudged dub chords to elevate this track to a lofty status as probably one of the best club cuts you'll hear this year. On a lush tip!